As energetic beings, we may consider ourselves as living breathing centers of energy. The seven colored energy wheels known as Chakras spin from the base of our spine to the crown of our head, all with their own frequency and function. The Chakras are what helps maintain our spiritual balance. One of which is the Heart Chakra. Located in the centre of the chest, the Heart Chakra is a channel for love energy. When the love energy flows, you feel increasingly connected with self-love and compassion for others. Positivity is amplified with energy to burn. When the Heart Chakra is open there is a feeling of universal love and so you are likely to attract more of the same. It represents a kindly unconditional love promoting positive relationships. When life force energy, known as ‘Chi’ flows freely through the spinning Chakras then we have balance. However, during the challenges and when life takes its toll the balance can be adversely affected. 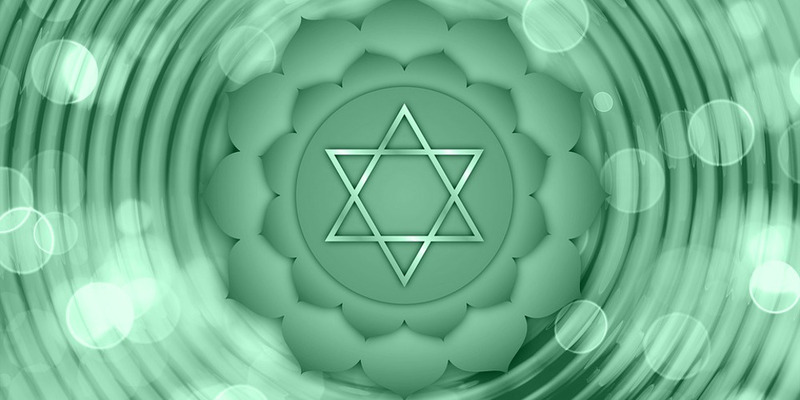 The Heart Chakra can become closed off in a bid to protect itself. The heart wants what it wants and when this doesn’t happen it can lead to despondency and disappointment. Any negativity can feel like vulnerability. It’s also possible for someone to fall back on unhealthy coping mechanisms that more than likely didn’t work the first time around. And so, the heart inadvertently shuts off, unconsciously believing that It’s protecting itself from hurt or rejection and toxic energies that may leave you drained. Over time blockages can occur in this area if any imbalances are not met. These can manifest into physical symptoms connected to the chest area. Emotionally, a lack of balance can cause things such as withdrawing from a loved one, being critical, lack of personal boundaries and victim mentality. There may be an element of overcompensating by helping others to the detriment of the self. An overactive heart Chakra can bring anger, sadness and jealousy. Conversely, an underactive heart Chakra manifests as feeling unloved, unworthy or emotionally cold. And so how can we maintain balance? The focus of healing to the heart through meditation can assist with a new flow of energy. The heart Chakra is associated with the color green and so visualizing the same around the chest area sends healing here. Being around nature brings healing properties and even wearing the color green is believed to be beneficial. Gemstones and crystals have healing properties that can strengthen and balance this area. The green Emerald gemstone is good for healing. It’s calming properties can be experienced during meditation. Placing an Emerald under your pillow is said to remove feelings of jealousy and It’s believed that placing this stone under your bed will increase fertility! Eating our greens is another fast track way to a healthy heart. Although It’s not green, the Rose Quartz crystal is the stone of universal love, it is believed to purify the heart and restore trust and harmony in relationships promoting inner healing and feelings of peace. At the heart of the seven Chakras we join the physical and the spiritual. A small and significant change in perspective can assist in ensuring that this area remains open and balanced. Whether It’s through daily affirmations, wearing green or meditating on crystals and gemstones, having a balanced heart Chakra promotes pure love energy and when used correctly can only bring more of the same, which can only be a good thing. The global heart chakra is being activated by the higher intelligences of the planet which will affect the human group of healers. 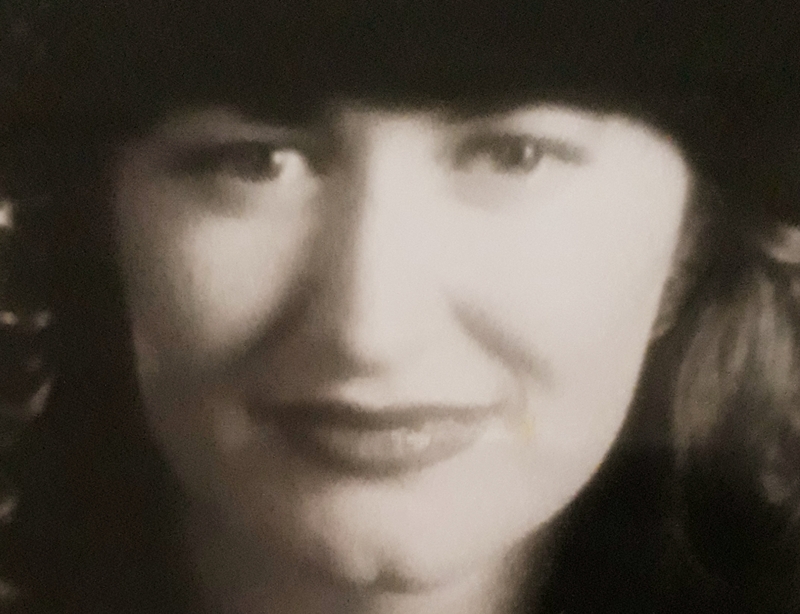 I have been healing for 20 years from my healing spaces working closely with sick people of all ages and in a variety of stages of differing health conditions. One thing for sure the heart chakra is never where it is supposed to be in diagrams. It is not in the centre of the body for many people, usually to one side or another. I think we might think in terms of the strightness of the vertabrae of the spine and in terms of the association with the thymus gland. The heart chakra is the bridge it is true. You wil know the Ancient Egyptians suggested the brain was really located in the heart. Recent science evinces this, that the heart has a consciousness of its own, physically and metaphysically. What I have noticed is there is no differences in the effects on the physical body if the chakra is too open or too closed. People still become ill. Of course no one can close their chakras or they would be dead in the physical sense. It is the lower plane personality which must change in order for balance to lead to homeostasis. It is joint. It is no use doing tonnes of work in your energy system and not consciously engaging in opening your mind to helping others or helping yourself as well as helping others. Still this is only from my personal experience and have not read it in any book as a spiritual student. We need balance this is true. We all need help sometimes. Thanks for this article.